Satan has done well to deceive the world. Unfortunately many have played into his hands. They thought they were pursuing paths of happiness, greater freedoms, quicker paths to prosperity and love, only to find themselves broken, empty and enslaved. 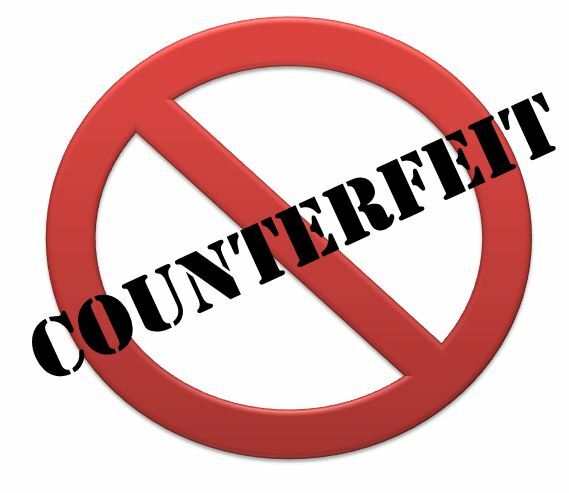 What counterfeit schemes is Satan unleashing next? How do we stop this? Listen to our 3-minute message on how you can successfully navigate around Satan’s counterfeit schemes and walk confidently in God’s Truth.